Looseness... is it really that important? 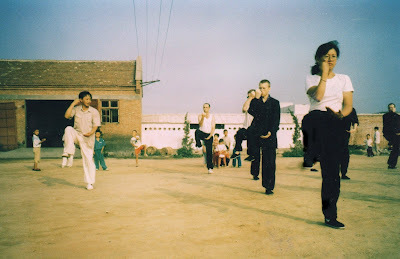 First time I went to China was in the mid-1990s. 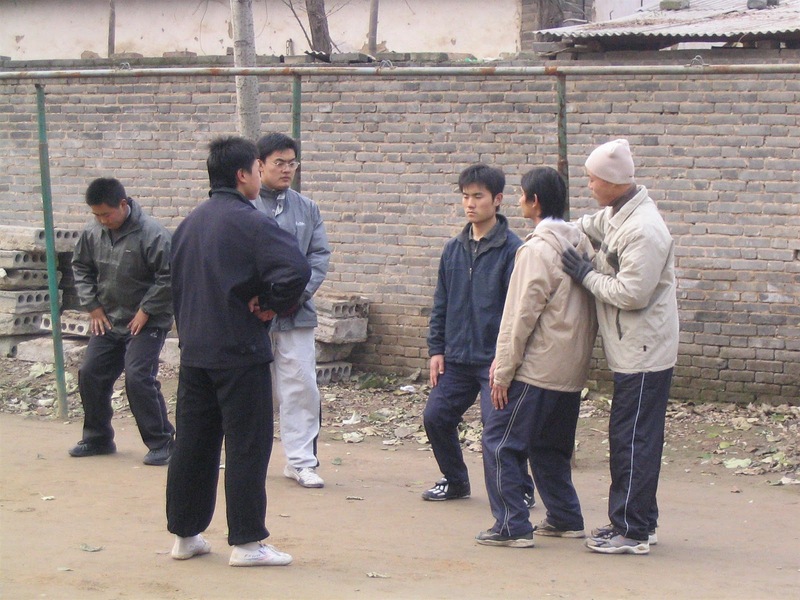 Each teacher I met I pestered with questions about how I could improve my Taijiquan to get the same level of explosiveness I was seeing from the teachers and their students. Invariably I was met with the same answer - "fangsong" or "loosen-up". 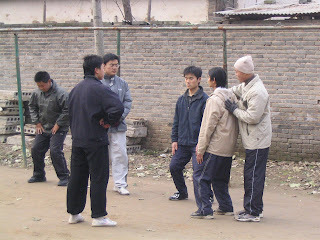 A year later I was back in China, again marvelling at the explosive fajin of many of the guys over there. Once more I was full of questions about how to get the same result. At the time we were training with Chen Zhenglei, but in the free time we spent quite some time with a young instructor whose name escapes me now. After listening to my umpteenth question about fajin, he asked me if I was really serious about this? After I replied "YES"! He said that "if you're really serious, then for the next year you should do NO FAJIN WHATSOEVER"! He put it bluntly, "Taiji power comes from looseness and pliancy and unless you understand and get this looseness, you won't fajin in the correct way". This was absolutely the last thing I wanted to hear. 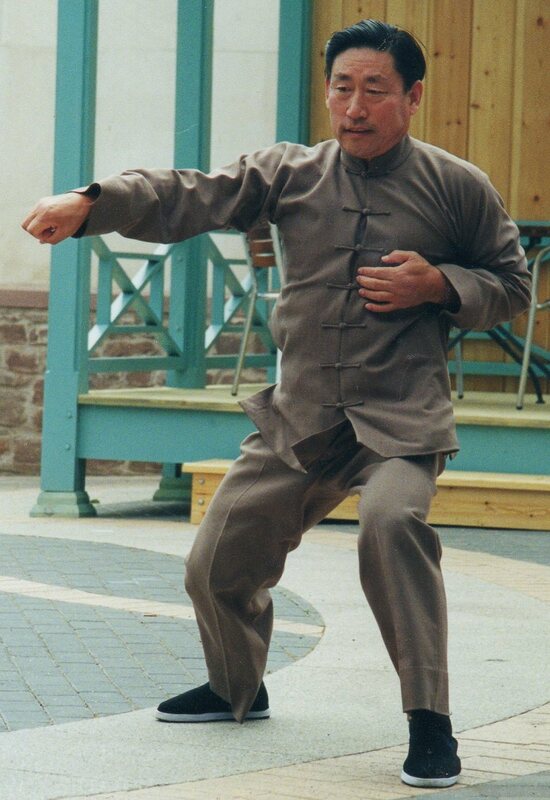 Before coming to Taijiquan I had trained external martial arts for fifteen years and - at the time - thought I knew a thing or two. The message that came across load and clear was that it didn't matter what you've done before - if you want the same end product you have to follow the correct method.